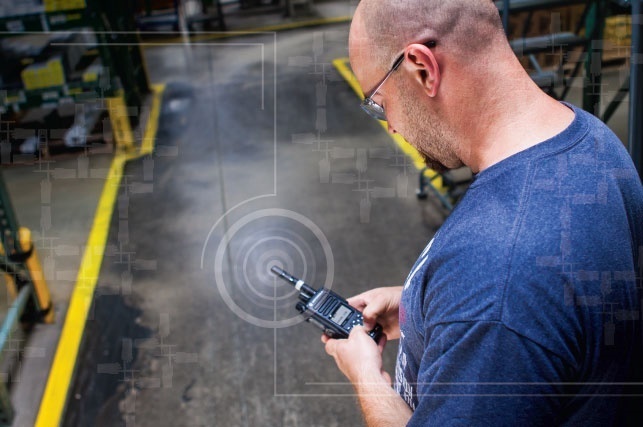 If you have been using two-way radio technology for some time, you will not be surprised by their extensive functionality and that in many applications they are the preferred and/or required communications technology. However, for those newer to communications scenarios where rugged devices, instant, reliable and group communications are required, some of the areas mentioned in this post will likely be surprising. 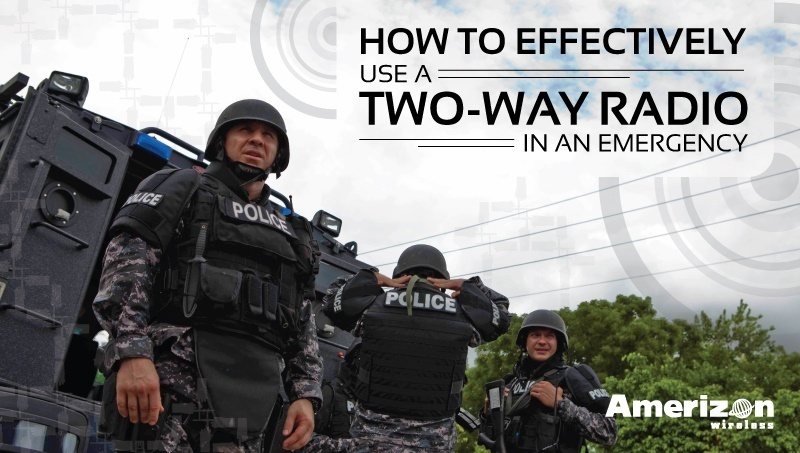 What are the benefits of two-way radios? 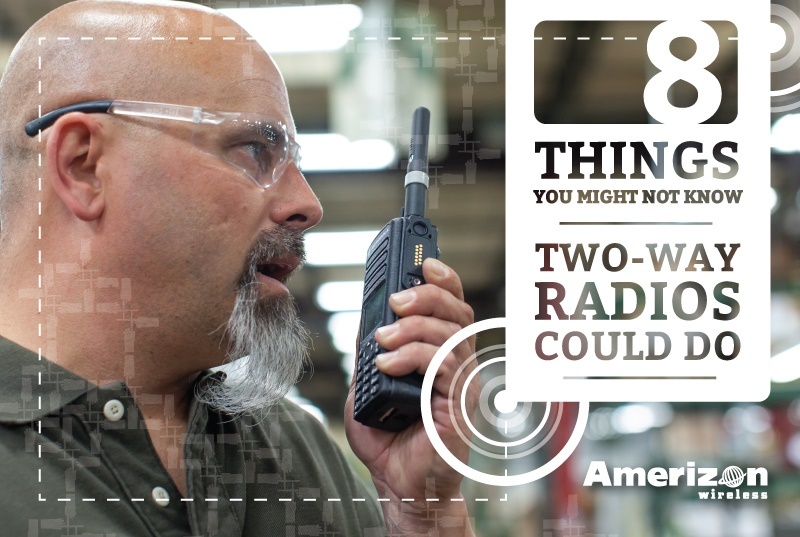 Here are 8 things you might not know about two-way radio technology.